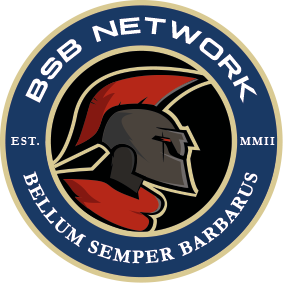 We've now created a BSB twitch community group that allows our members to stream to our group page on Twitch, automatically getting their stream also broadcast to our website and homepage. 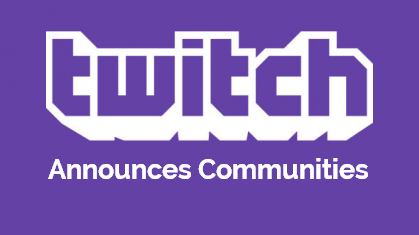 We'd lvoe to have as many of our memerbs who regularly cast join the group and promote their own streams via this new group and here within our community! Join the group here, or via the Twitch link in our 'Connect' menu!